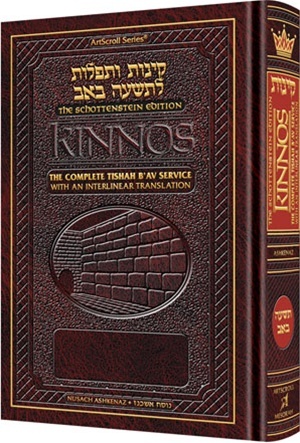 * View the Hebrew text and its English translation simultaneously. 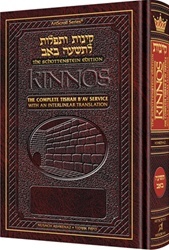 * ArtScroll's patented arrow system gently guides the eye, directing it in the proper direction. * Want to know just what a word or phrase means? Just look down, follow the arrows, and continue reading!